When you start a business, you will always have a feeling to conquer the market. But not many know where to START or HOW TO DO IT. In this post, we would like to share tips in order to market and sell your product. In any business, you must know they will be a risk you need to faces. Most important is you must have high confidence level to succeed and do not fear to start. No matter what, remember, great success begin with the 1st step. 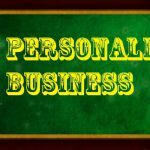 It’s very important for you to know who will be your customer. When you know who will buy your product or use your services, other marketing plans will be very easy. You also need to study about your target market, identifying their needs before you can create something that will help to satisfy their needs. 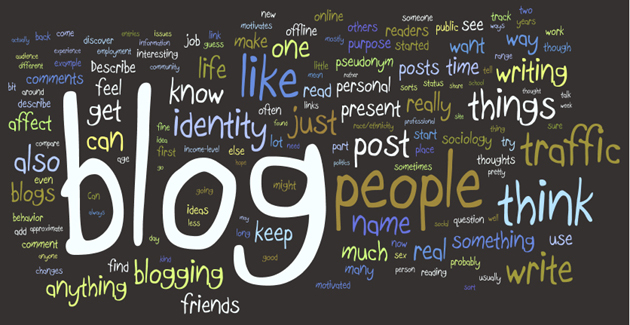 Blog have their own power to inform your audience about your company, your product or services and many more. You can also share useful tips about anything that might catch people attentions and build a good relationship. Always allow them to comment because, from that, you know what they want. SEO is important in order to make many visitors comes to your website. This is the most cost effective way to connect buyers with the seller. There’s no better way to market your business than to ensure your company is highly visible when a potential customer searches for your product or services online. 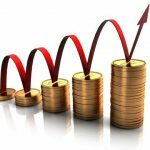 SEO by far gives us the highest return on our investment. Always measure your marketing plan from time to time. You must know does your marketing plan is successful or not. If your plan A doesn’t work, don’t panic, you still have another 25 more letters right? 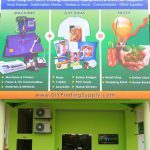 Follow DIYPrintingSupply.com for more business tips and to learn more about heat transfer printing business. 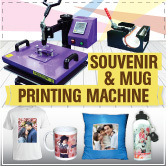 For instance, how to make money in DIY gift printing businesses with T-Shirt Printing, Button Badge making, PVC Cards making and many more? Let us share with YOU! Subscribe now and never miss out on the latest news, tips, promotions and more!